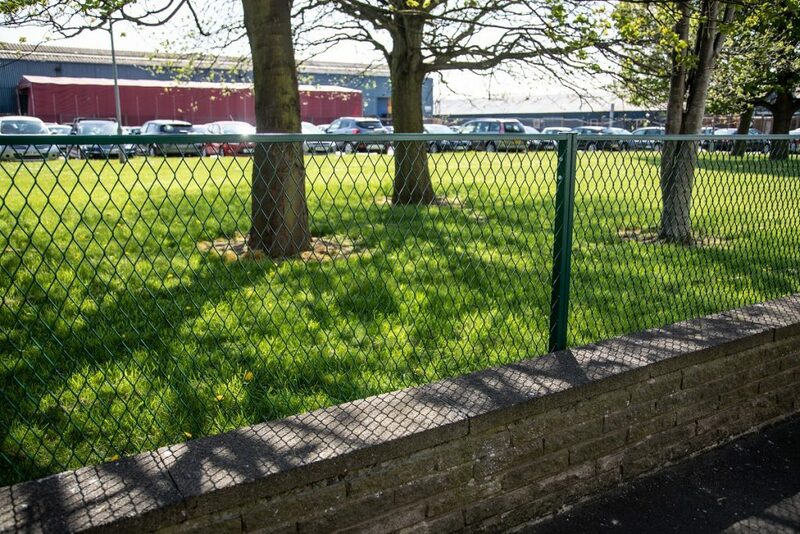 Manufactured by The Expanded Metal Company, ExMesh™ Boundary Panels can be used for demarcation in multiple diverse environments including housing schemes, local authority sites, parks and schools. 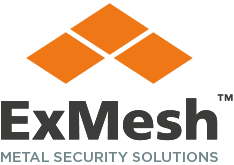 Easy to install, available in a variety of heights, and virtually maintenance free due to long life expectancy, ExMesh™ Boundary Panels are made from quality mesh material. 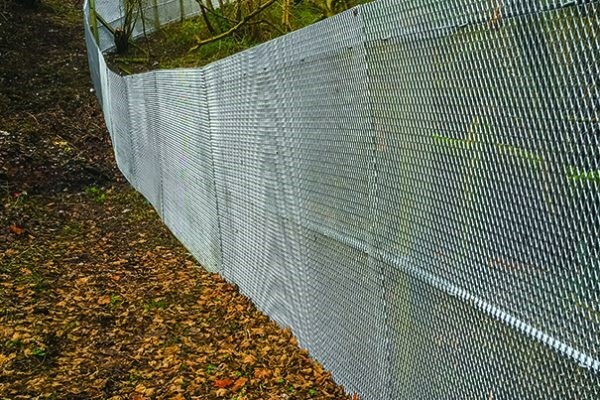 They’re a cost-effective way to mark boundaries and act as an effective demarcation solution. 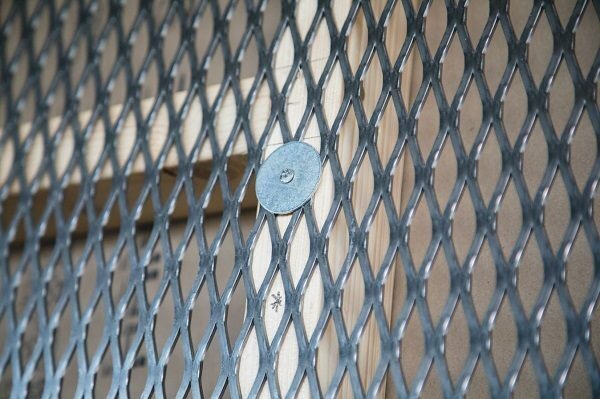 Expanded metal mesh is welded into a frame and adjacent panels are bolted together. 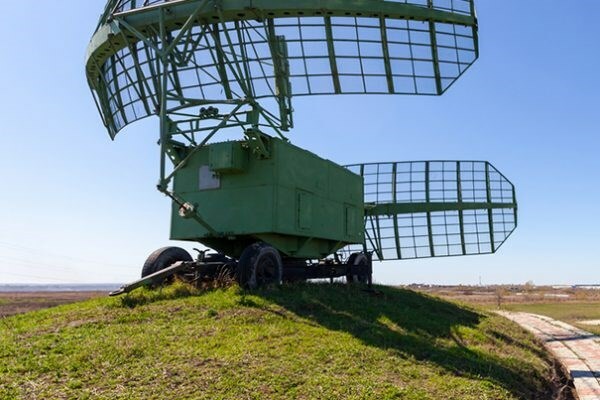 Sloping ground can be catered for with stepped panels. 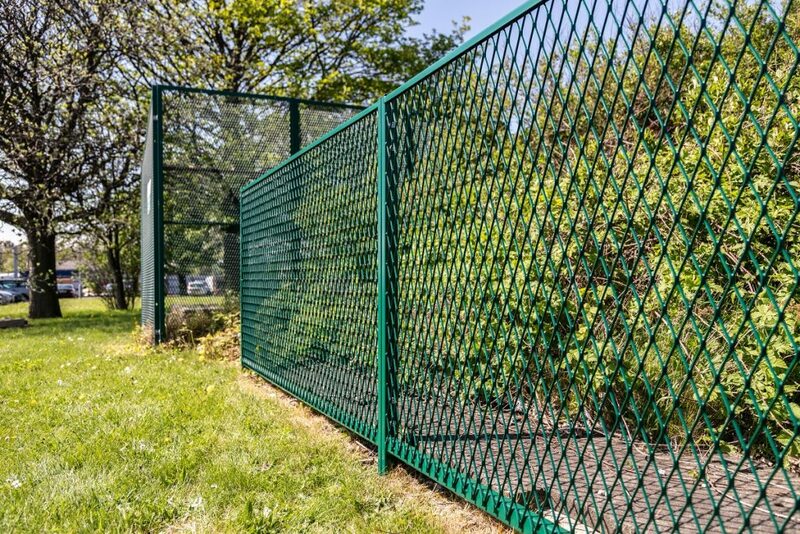 Each frame has good through vision and is concreted in place so no section of the fencing can be readily removed, avoiding unsightly incomplete borders. 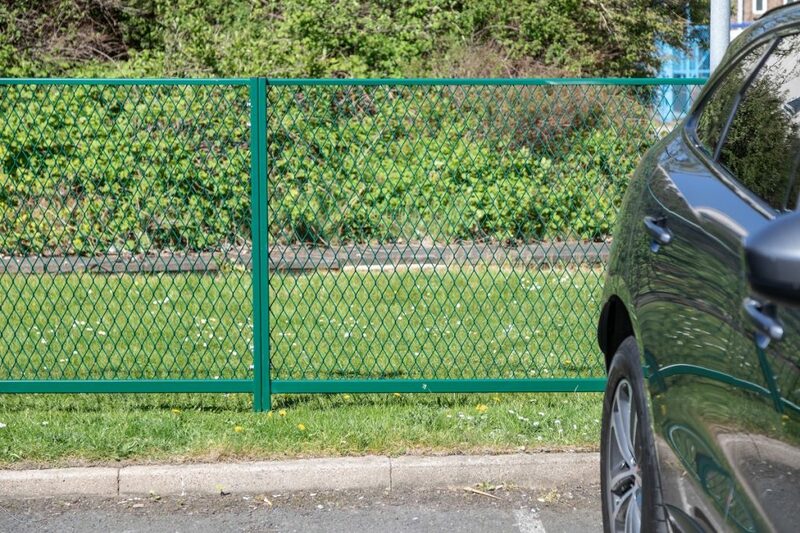 Polyester coating is available to help the fencing blend into its surroundings, and gates can also be incorporated for access.